Max Therapy is one of the leading natural therapy centers specializing in traditional Chinese massage and remedial massage in Victoria with over 23 outlets and growing. With that said, Max Therapy is also open to hire anyone who is interested, and has the qualifications for a career with us. We are Looking for New Talents to Expand Our Team! 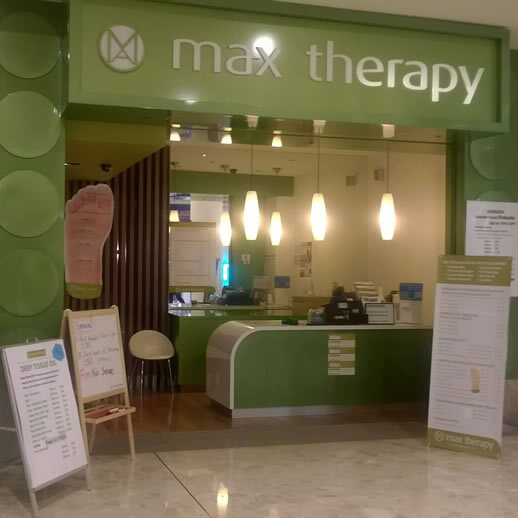 Are you looking for a job as a massage therapist in Max Therapy? Would you like to work in a clinic that strives to deliver the best possible massage experience for our clients? If your answer to these questions is a resounding "yes", then we would love to hear from you! We have an immediate vacancy for a massage therapist at our Max Therapy outlets. We are offering 4 years 457 work visa! If this sounds like you, please send your CV immediately to info@maxtherapy.com.au. We will call you in for an interview, if you fit the bill.